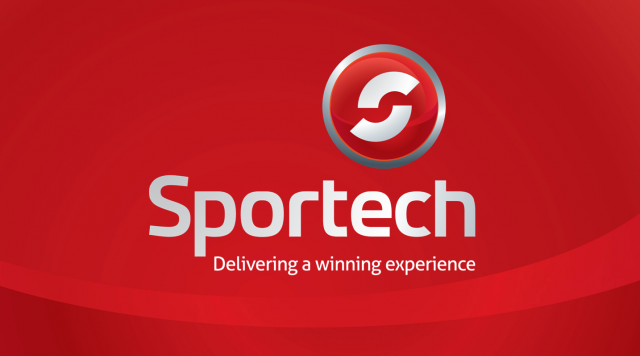 Belterra Park Cincinnati welcomes SPORTECH as their new pari-mutuel partner, starting Monday 4/15/2019. You will still be able to cash vouchers or tickets bought from Amtote from Monday 4/15 – Sunday 5/19 through the Information window located under the grandstands. Please see Mutuel Leadership for cashing options after 5/19.